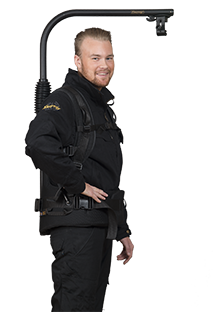 People started using EasyRig systems with MoVI and other gimbals almost from day 1. Now EasyRig has a support system design specifically with gimbals in mind. They call it Gimbal Rig. It looks to be a modified version of the EasyRig 3.You can even buy a retrofit kit and turn your EasyRig 3 into a Gimbal Rig. 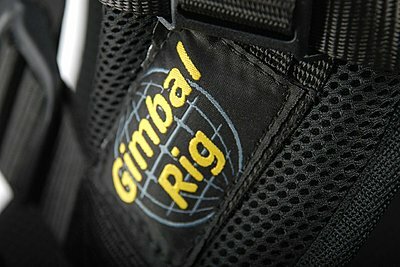 I received word today that the Gimbal Rig is ready to start shipping in the US. I'll be eager to hook it up to the MoVI, Helix, Defy, or Ronin and see how it handles.